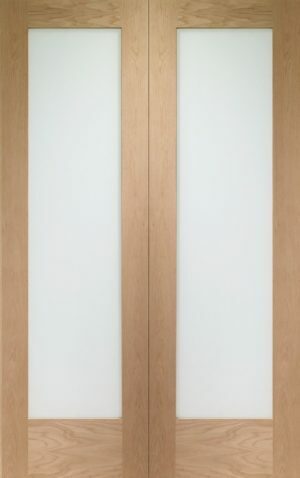 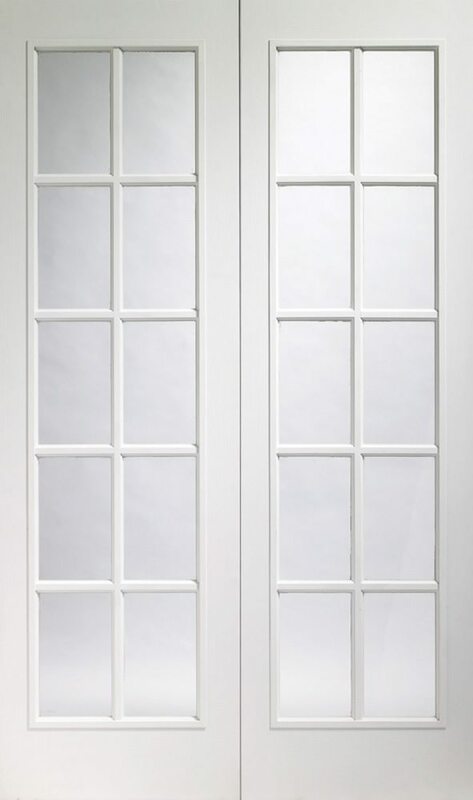 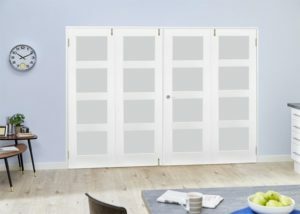 This white moulded pair of doors is Pre-Finished to save you time and money when installing. 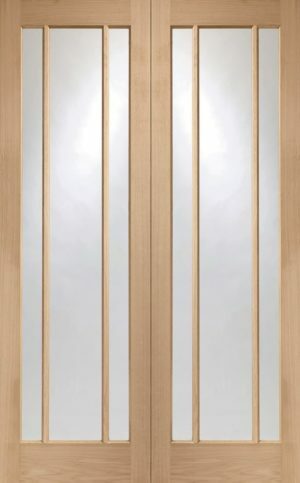 This door has 20 clear glass panels and a grain effect finish. 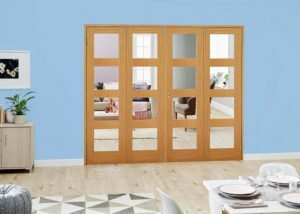 These doors are of an engineered construction which ensures enhanced strength and stability and to ensure you are buying a door where the timber is produced using responsible forestry practices, this door is FSC Certified. 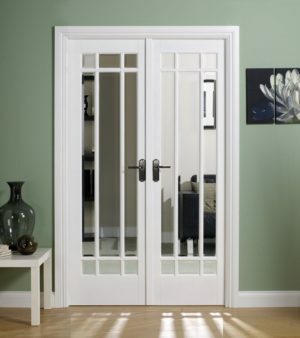 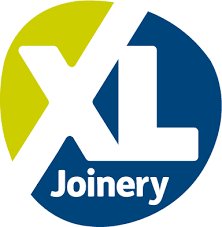 As not all doors are the exact dimensions you need you can trim up to 6mm on all edges.